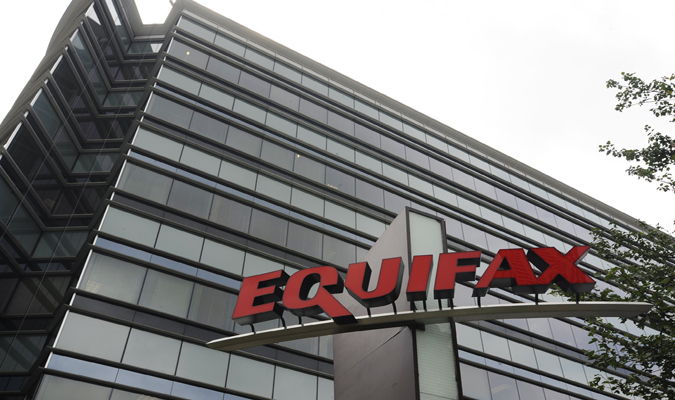 The board of Equifax Inc. announced on Sept. 26 that Richard Smith will retire as chairman of the board and chief executive officer, effective Sept. 26. The board appointed current board member, Mark Feidler to serve as non-executive chairman. Paulino do Rego Barros Jr., who most recently served as president Asia Pacific, and is a 7-year veteran of the company, has been appointed as interim chief executive officer, succeeding Smith. The board will undertake a search for a new permanent chief executive officer, considering candidates both from within and outside the company. Smith has agreed to serve as an unpaid adviser to Equifax to assist in the transition. On Sept. 22, Showtime announced it has acquired the rights to adapt into a series The President Is Missing, based on the highly anticipated novel by President Bill Clinton and bestselling author James Patterson set to be published in 2018. In the book, President Clinton and Patterson tell the startling story of a sitting U.S. president’s disappearance, with the level of detail that only someone who has held the office can know – generating a powerful, one-of-a-kind thriller. Though fictional, the story brings to life the pressures and realities of the most important position in the world. The announcement was made by David Nevins, president and CEO, Showtime Networks Inc.